Kathryn Katz has joined J.P. Morgan Private Bank as head wealth adviser for the Michigan market, based in the Birmingham office. In her new role, Katz assists clients with estate planning, family governance, fiduciary matters, and philanthropy. Prior to joining the firm, she was development directory at City Year Detroit, leading the organization’s outreach and revenue strategy. 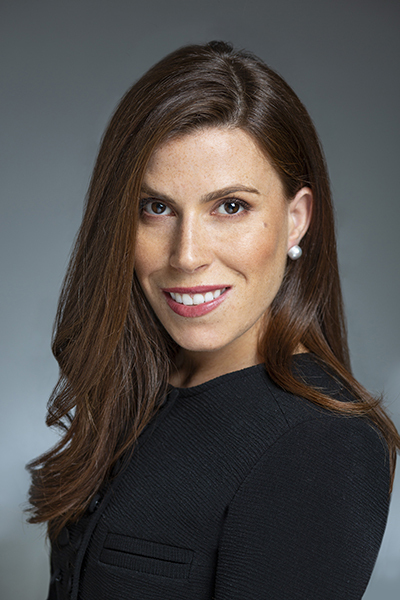 She was also a partner at Detroit-based Honigman Miller Schwartz and Cohn LLP, where she handled trusts and estate planning for individuals and high net worth families. She served as vice chair of the community involvement committee. Katz is a board member of City Year Detroit and Citizen Detroit, as well as an adviser to other nonprofit and community groups throughout the region. She formerly served as a board member of the Detroit Institute of Arts’ Founders Junior Council.